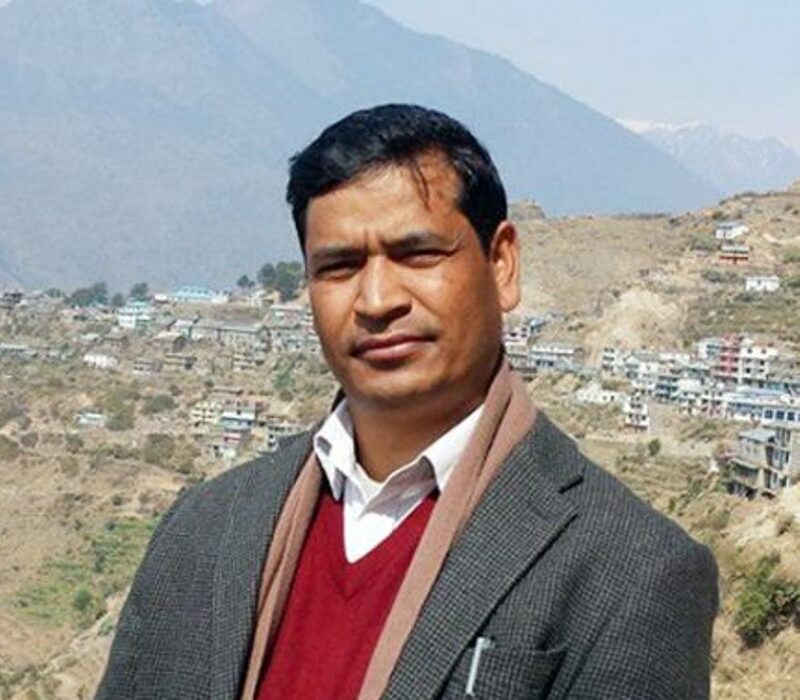 Surkhet – Karnali Province Chief Minister Mahendra Bahadur Shahi has expressed grief over the accident of a jeep in Dolpa on Monday, leaving 10 people dead. Issuing a condolence message today, Chief Minister Shahi said the accident that took place in the festive time has extremely aggrieved him. Expressing tribute to the deceased, he extended condolence to the grief-stricken family members. He also wished for the speedy recovery of those wounded in the road mishap. At the same time, Chief Minister Shahi has urged the concerned authorities and stakeholders to explore measures to reduce road accidents.